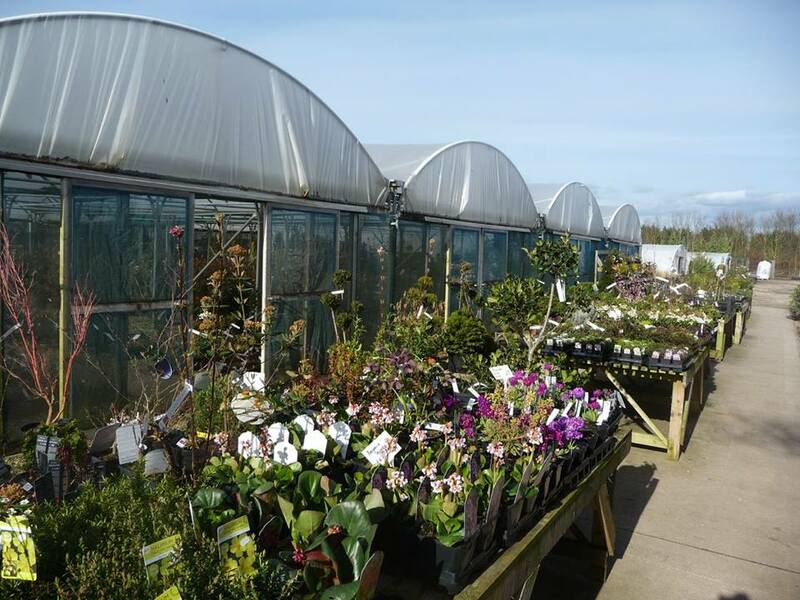 A traditional plant nursery open to the public, stocking unusual plants in a variety of sizes. Our expert staff are keen to help – so dig out your wellies!! The nursery is located on the main road between Holme – Upon – Spalding Moor & Market Weighton (before the new roundabout on A1079) look out for the poly tunnels and signs.